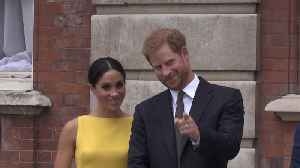 The Duchess of Sussex discussed her pregnancy at an International Women’s Day event in London. 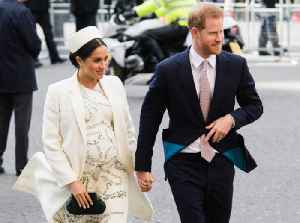 Meghan shared her hopes that the baby would be a feminist, reciting a line from a recent Netflix documentary she had watched that, “I feel the embryonic kicking of feminism”. 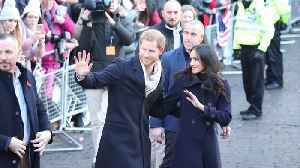 The Duke and Duchess are expecting their first child next month.